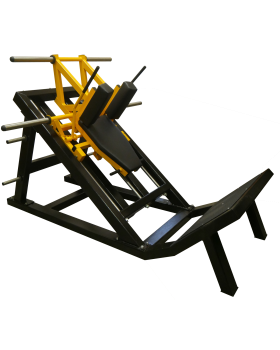 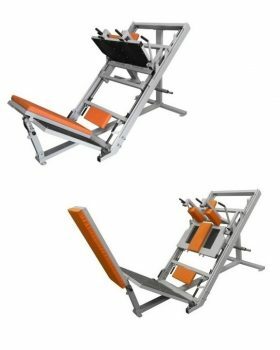 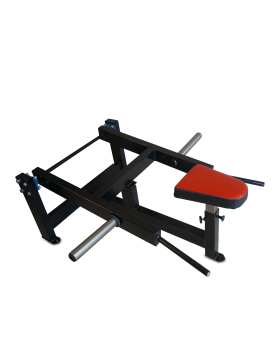 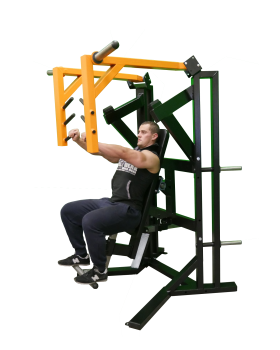 Power Runner Machine is one of the most functional pieces of training equipment available. 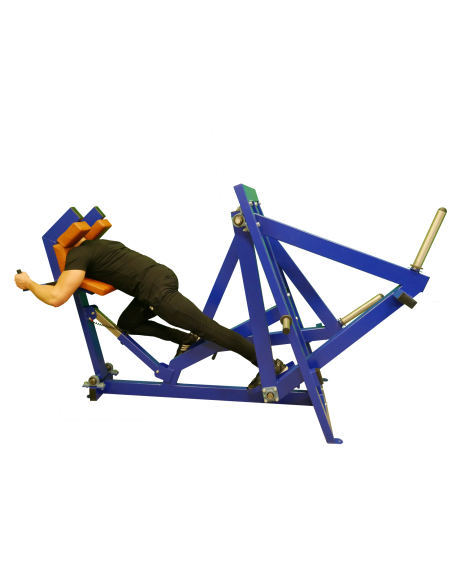 The Runner is designed to meet the needs of the serious athletes as well as the general fitness users. 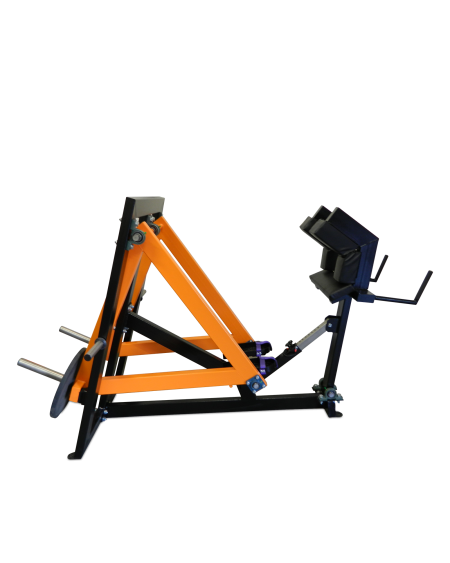 Big speed and power improvements can be gained in a short period of time using our Power Runner. It is fully adjustable to suit all-sized athletes and uses a pedal system to give feeling of sprinting.